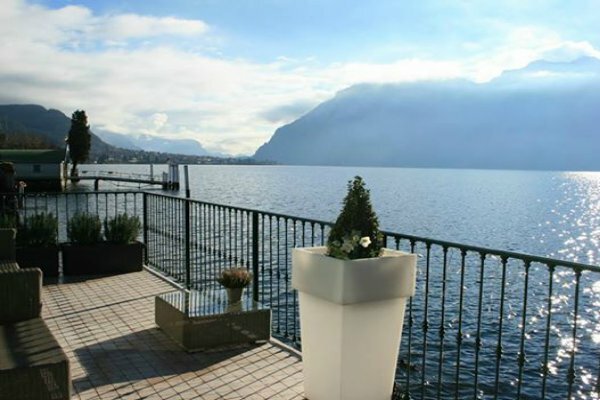 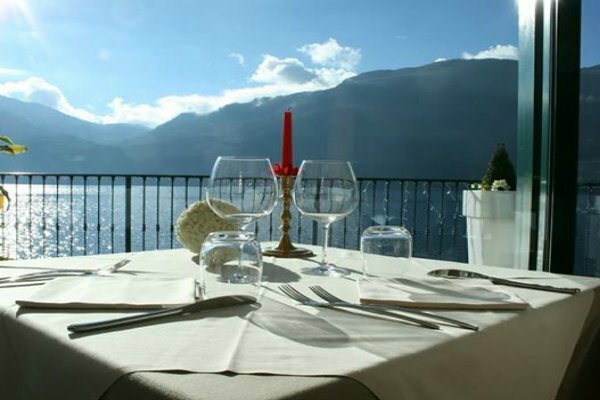 This terrace restaurant is located in Mandello del Lario, “that branch of Lake Como turns at noon”, so beloved by the well-known Italian writer Alessandro Manzoni. 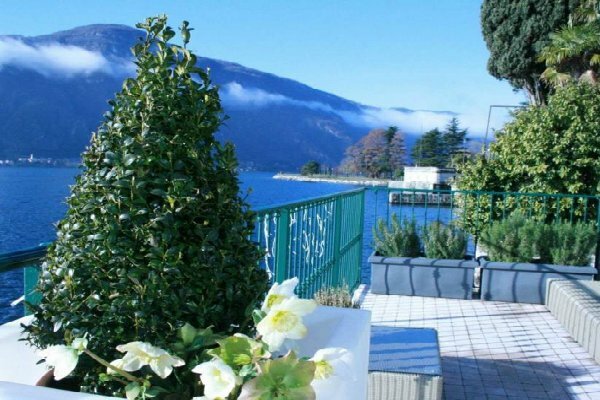 Its strong point is, undoubtedly, the large terrace situated directly on the surface of the lake where every guest can admire the breathtaking panorama. 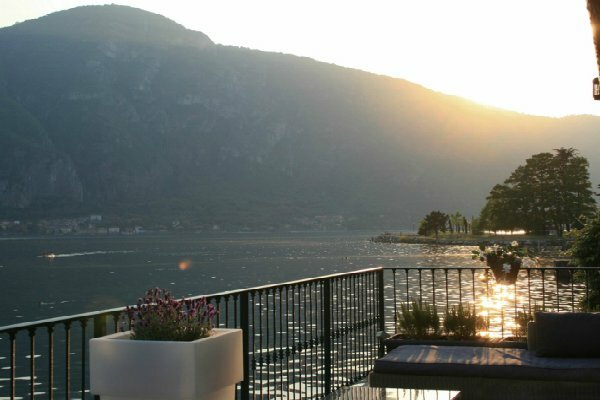 In a romantic setting, both elegant and relaxed, you can taste traditional local specialties such as fish from the lake, or choose between the proposals of a varied menu that offers seafood dishes from the daily catch, and meat and vegetarian dishes, not to mention the homemade desserts. 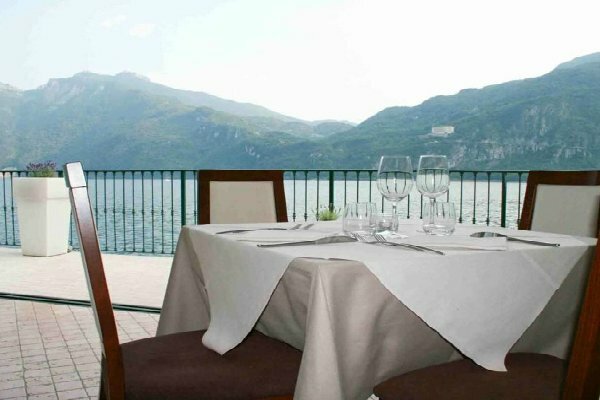 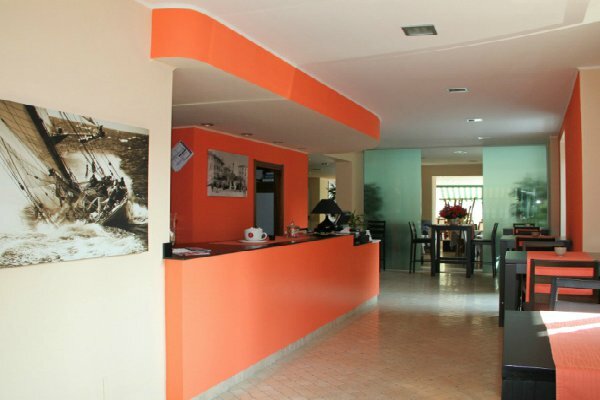 At this terrace restaurant you can organize theme nights, banquets and events offering personalized menus. 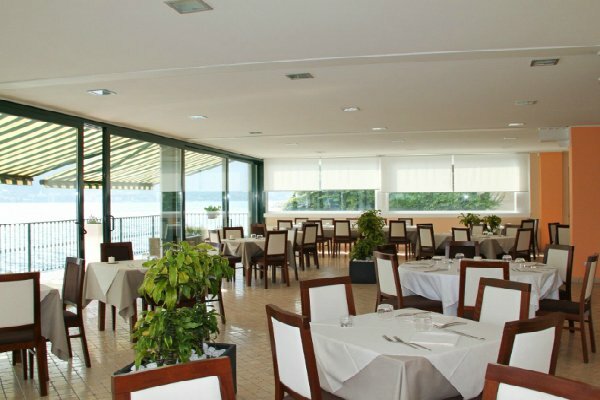 The restaurant can accommodate up to 130 people for banquets, meanwhile for weddings the maximum is 100 guests.